Attention Fleet 31 crew of Mentor, OH! 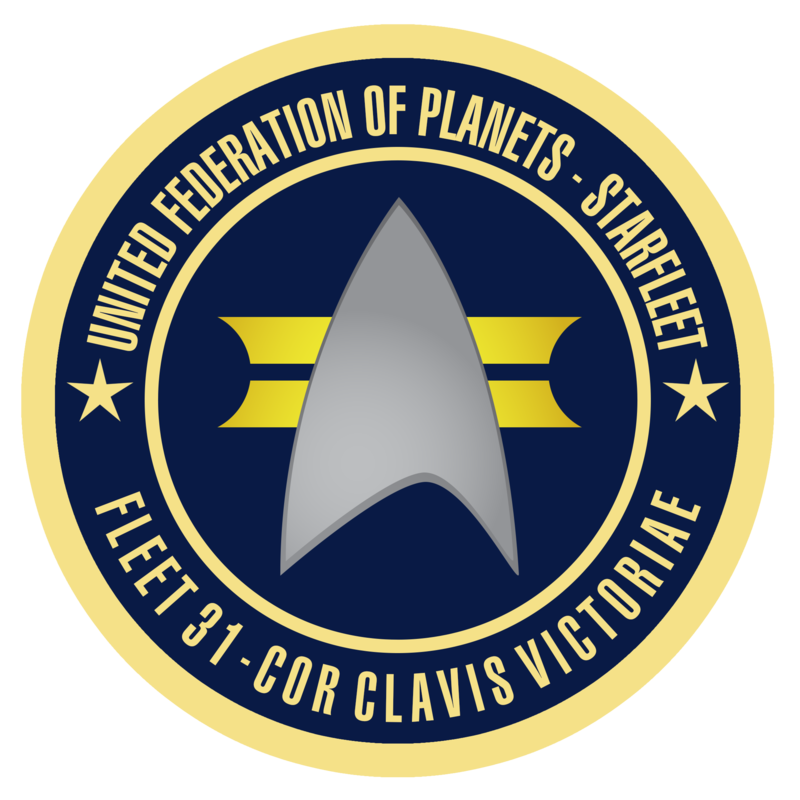 The Ambassador-class starship USS Nexus (NCC-44057) has been commissioned for the Mentor area, to be run by Commander Robert Pyle. All Mentor area crew, please report to Commander Pyle unless otherwise instructed.